We are all aware that a healthy diet and regular exercise is the key to a svelte figure, but that doesn’t mean that we can't help to speed things up with a little EXTRA help, especially if it does not require adding on another 200 crunches or additional 30 minutes of cardio to your exercise regime. 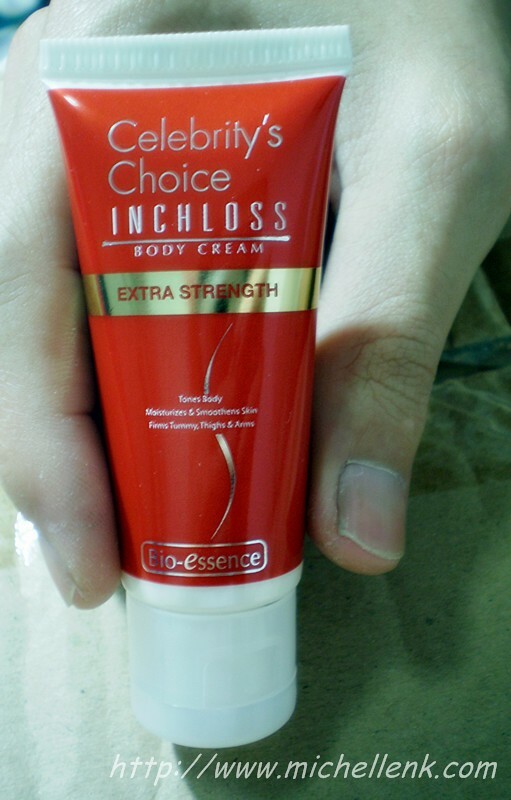 Introducing the new high performance Celebrity’s Choice InchLoss Body Cream Extra Strength-- power packed with 2X* strength and working 2X harder with its 24hrs intense heat sensation to burn stubborn fatty deposits and shed EXTRA inches off targeted areas- flabby arms, tummy, thighs & legs, the easier way of course!! So what is so special in this Body Cream?? This body cream is power packed with unique and natural bio-heat active ingredients such as Bio Mineral Amino Acid Essence & Bio Energy Fluid to greatly enhance the absorption and effectiveness of the active ingredients. It also helps speed up the reduction of stubborn fatty deposits under the skin to achieve amazing slimming results of ½ inch off arms, tummy, thighs and legs in just 7 days! Feel the tingling heat sensation immediately after application, helping to promote body shaping, contouring and firming of skin instantly for a slimmer silhouette. What’s more, it also works to help reduce the appearance of stretch marks, moisturize and smoothen skin while promoting digestion and relieving bowel problems. Experience the pleasant fragrance with new increased heat sensation every time you massage the cream. It is the sign of the process to a slender you. Experience it now! Unique with Bio-heat That Burns Fats The Whole Day! Achieve a slimmer silhouette and lose up to ½ inch! 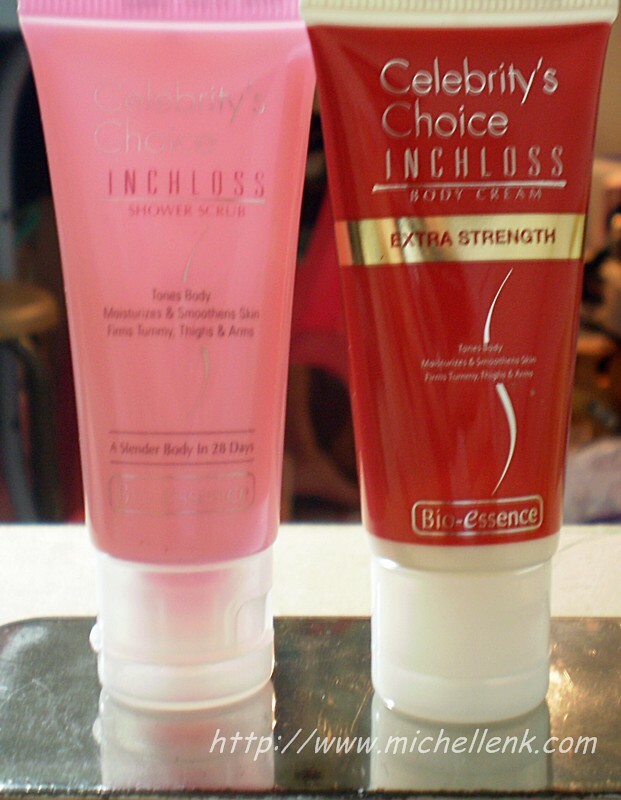 *As compared to Celebrity’s Choice Inchloss Body Cream. And of course, I've received products from Bio-Essence to try on this new product ranges. **Note: Results may varies due to individual. A revolutionary product that promotes blood and oxygen circulation while showering for a smoother, firmer and slimmer looking body. It contains Bio Energy Fluid, Bio Mineral Amino Acid Essence, Capsicum, Ginger, Ginseng and Pineapple Essence to stimulate the slimming and firming process while encouraging rapid cell renewal. 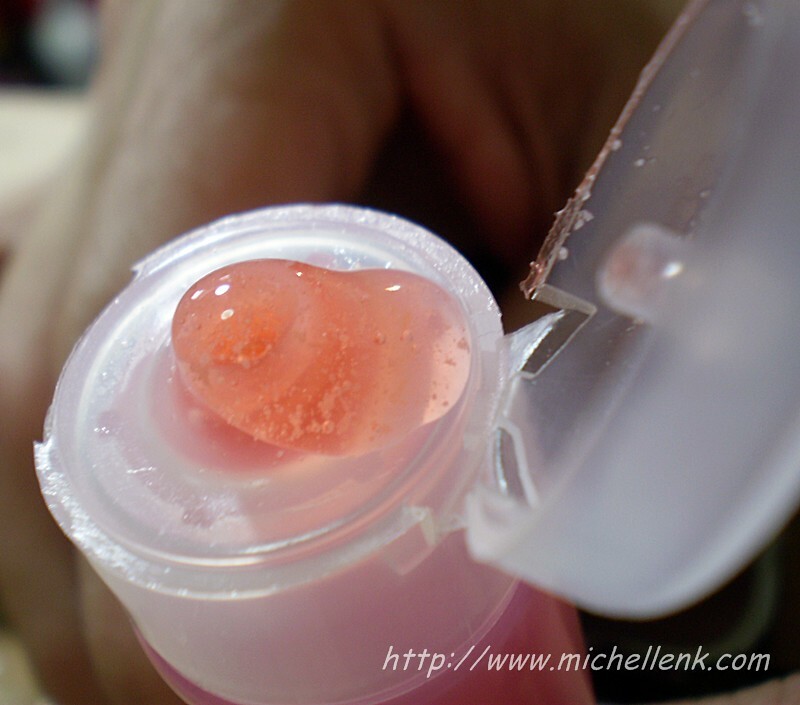 It also deeply cleanses & exfoliates to remove dead skin cells during shower. First of all, the scent of the product. I love the mild fruity smell of the shower scrub! Somehow, the smell really freshens me up whenever I'm using it in my bathroom! I don't know if it only applicable to me or what, somehow, it seems to exfoliate the targeted area everytime I used it. Somehow, my targeted area seems to be smoother than before after every application. LOL! However, I can feel mild tingling sensation around half an hour after using it, and it lasts me for hours. 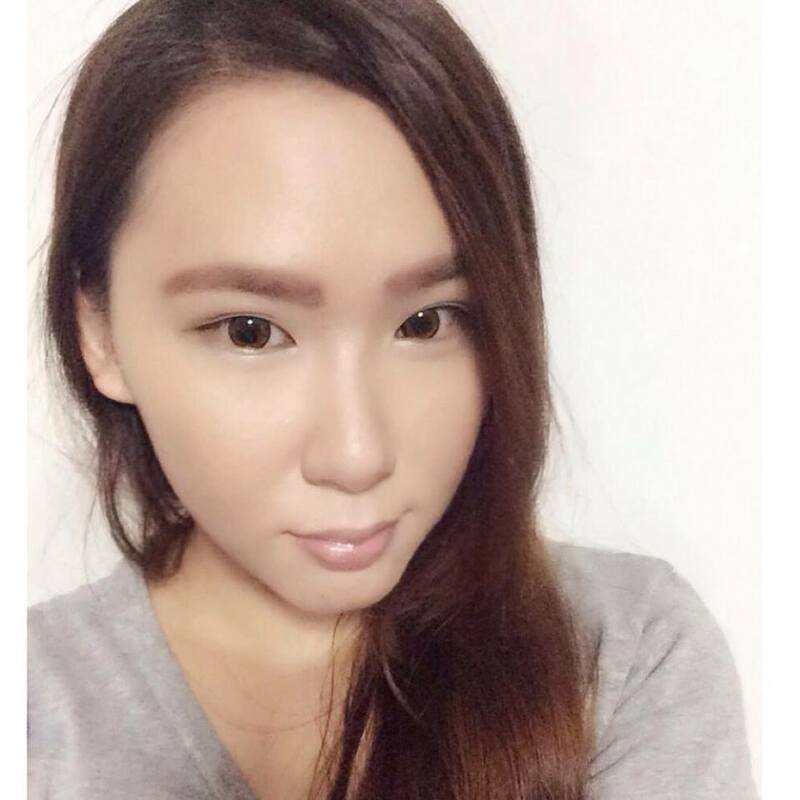 Hur hur~ But the heat is still bearable to me and I still can continue with my daily routines, so no much of a big deal to me. An exclusive formula that creates a pleasant heat sensation to help burn away excess fats in the arms, tummy and thighs areas for a slimmer-looking silhouette. It contains Bio Mineral Amino Acid Essence, Capsicum, Ginger, Ginseng, Pineapple Essence and Caffeine to enhance the fat burning and slimming process while improving skin elasticity and texture. 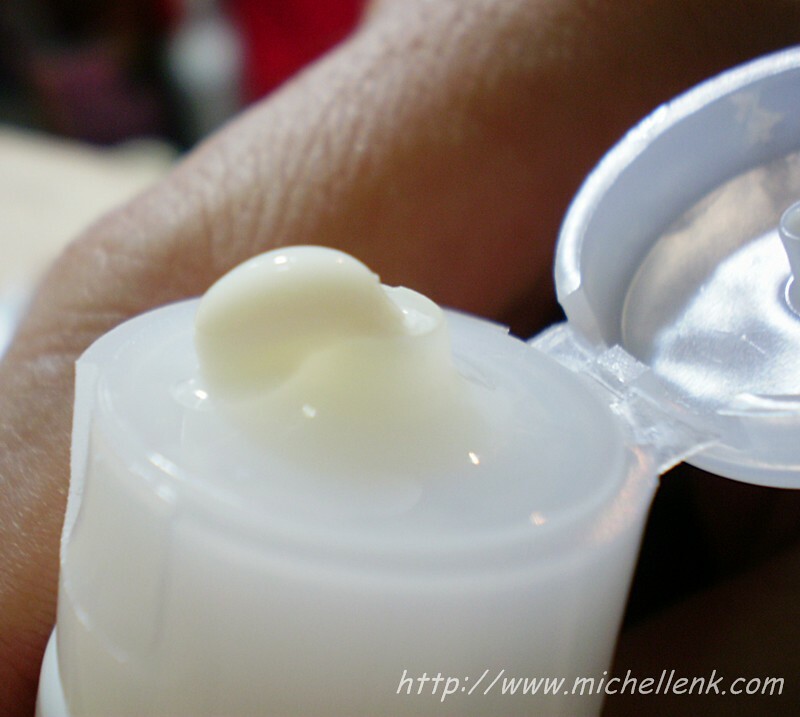 This highly moisturizing, non-greasy formula also penetrates quickly to leave skin feeling soft, smooth and firm while leaving a pleasant fragrance on your skin. It also helps to promote digestion & relieves bowel movements when applied and massaged at the abdominal area. Apply InchLoss Body Cream Extra Strength over desired areas such as arms, tummy, thighs and legs. Massage in circular motions for a few minutes. Use twice daily for best results. Due to its effective formula, avoid contact with sensitive areas. A very important reminder for all of you here! Please listen attentively!! -Always remember that without proper diet and excercise regime, no matter how much/ how effective the slimming product is, you will never be able to slim down! So please, remember to excercise and have a proper diet in conjunction with using the slimming products, so in this way, you are nearer to your targeted size in time to come! And of course, here are some of the tips that I want to share with all of you here! Do note it down, as it really helps! Skipping meals not only leads to more snacking & bingeing, it also affects your metabolism, so do not skip your breakfast and lunch. 2. Eat slowly & try not to lunch in front of your workstation. Go out and have lunch together with your colleagues, where you can relax and move around a little. Lunchtime break is also a great time to temporarily take your mind off work and unwind. Chew your food slowly and enjoy what you are eating. The short walk out to lunch contributes to your daily dose of mild exercise too. 3. Squeeze in more activities in a day. Move around more as every little bit of activity counts: Tackle a few flights of stairs during your lunch break; park at the farthest lot in the car park. Even standing and moving around while you're on the phone helps. 4. Have healthy snacks on hand. How do you resist those mid-afternoon goodies that your colleagues pass around? Keep nuts, fruits and other healthy snacks near your desk. When you're hungry, snack on them and you'll be less tempted by the other sugar or calorie loaded junk food around you. Feeling hungry and tired? You may just be dehydrated. Keep water on your desk at all times and plan to drink at least 6-8 cups of plain water in a day. P.S. Coffee and sugared drinks don’t count. and they are available all Watsons, Guardian, Robinsons, John Little, BHG, OG, NTUC, Fair Price, Carrefour, Giant, CK Departmental Store and other leading cosmetic stores! Alternatively, you might want to try your luck to get the trial packs for free at Bio-Essence Facebook Page, play their game here!